Every year about this time I start missing my garden spaces. 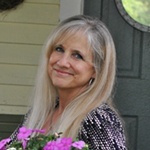 I look across the expanse of my snow-dusted lawn and start making plans for spring and summer. Today I’m pondering the elements of a cottage garden. 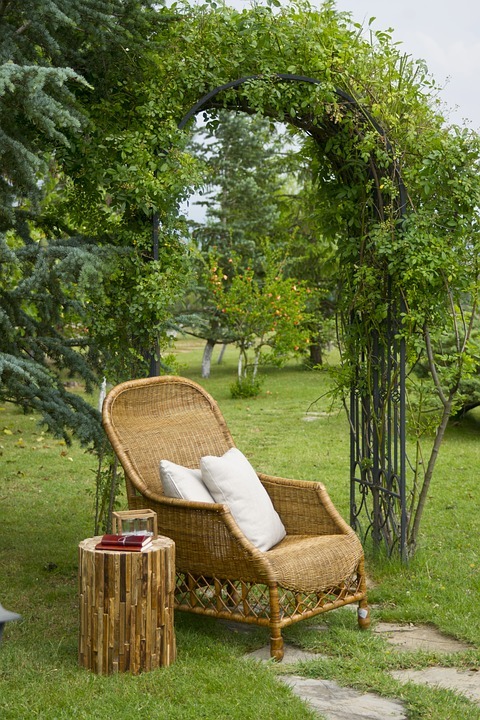 A quaint garden shade is a classic element of any cottage garden. Anything that gives your eye a focal point since cottage gardens tend to be a little on the wild side. 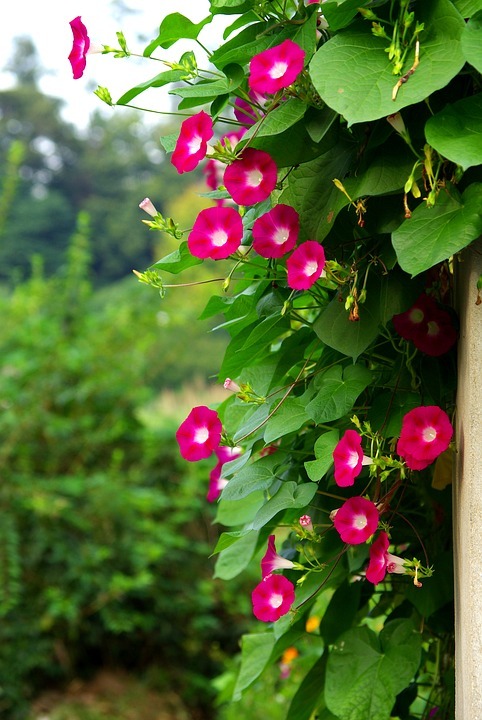 When it comes to flowers in a cottage garden, Morning Glories are a must. They’re super easy to grow and will ramble and scramble over anything. 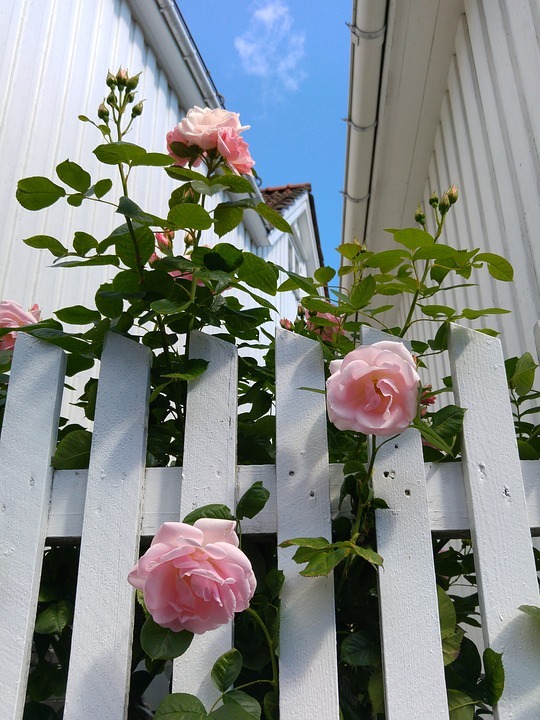 Roses on a white picket fence are another favorite among avid gardeners. It conjures memories of grandma and days gone by. Cottage gardens typically have a variety of accents to add dimension to the landscape. 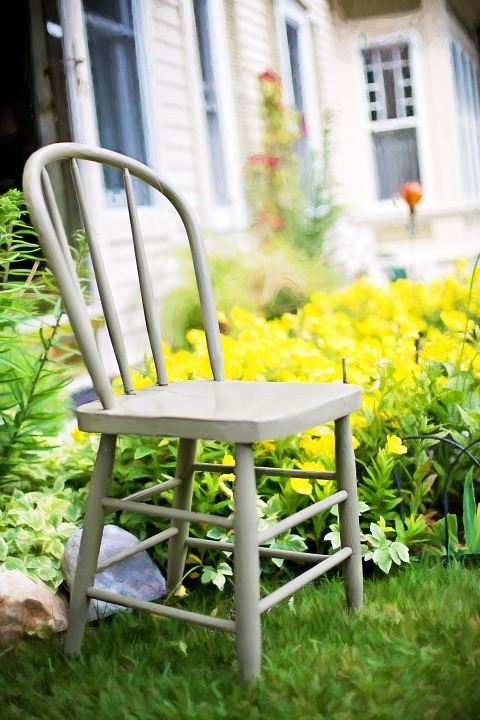 A cute painted chair provides a place to rest when pulling weeds – or use it to display a pot of flowers. Other structures in a cottage include arbors. They can stand alone as an architectural element, or plant a vine or rambling rose to scramble over them. Cottage gardens tend to be free form and wander across the landscape. 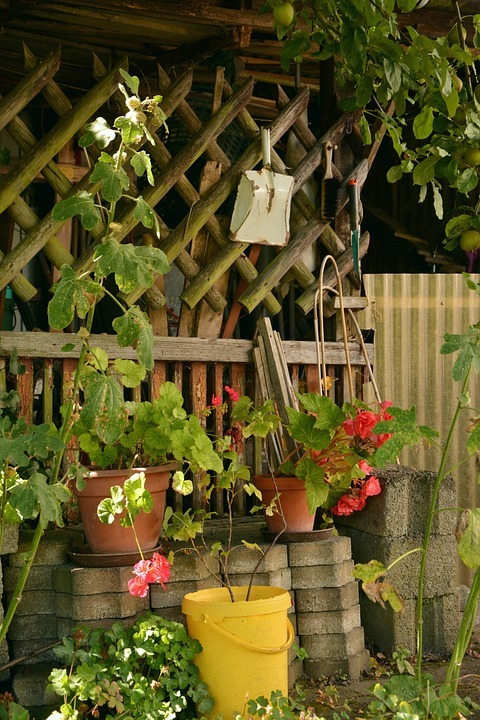 If your yard is large, add a couple of garden stations where you can keep spades and extra pots for planting. 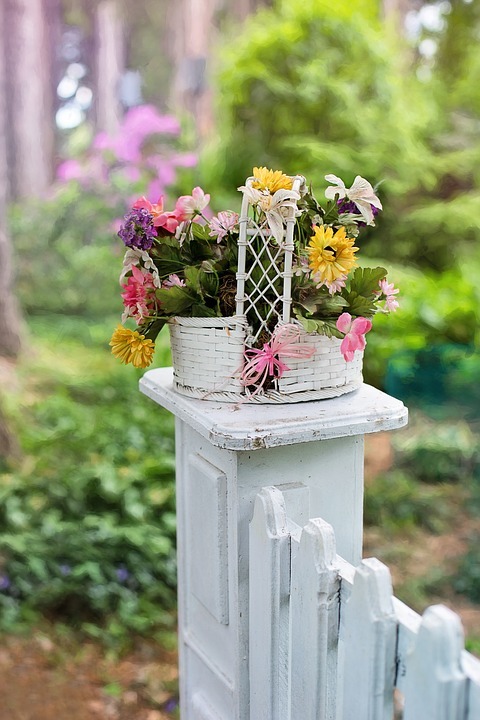 Flower pots are a staple of the cottage garden. 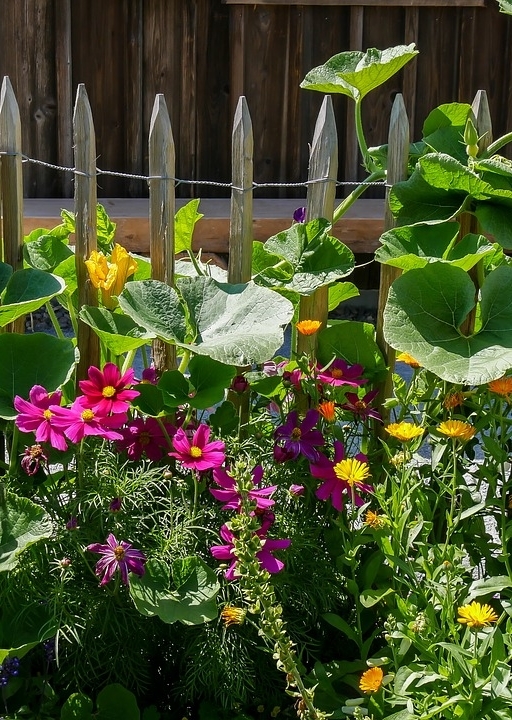 Mixed flowers are always pretty, especially when set upon the newel of a garden fence. I like to strategically place potted impatiens in my shade gardens to add a pop of color. 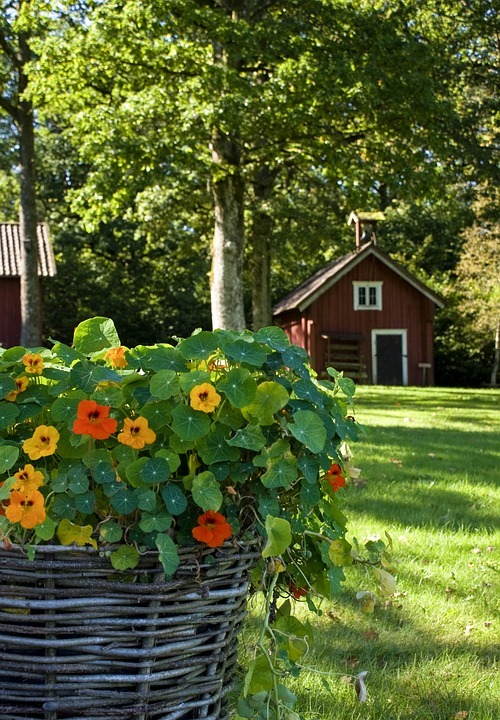 Keep flower pots simple, like a woven basket filled with pretty nasturtiums. 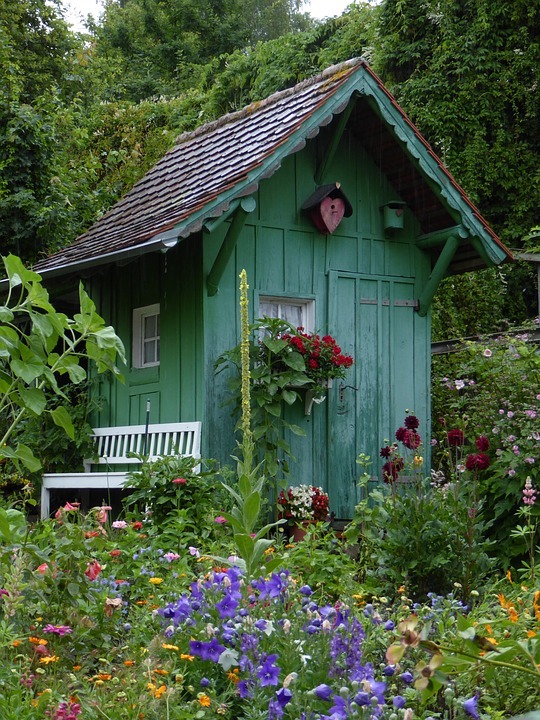 I like the carefree simplicity of a cottage garden. Some people like more formal landscapes. What type of garden do you prefer? What a tease. Snowing and blowing in Syracuse, 20 degrees. I’m not sure I’ll ever see my garden again! 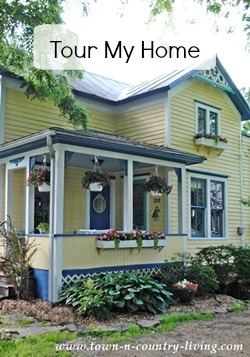 Thank you for reminding us of how lovely our yards can be. Can’t wait until my eyes can see what my minds eye dreams of! What a refreshing post on a snowy February day in Michigan! 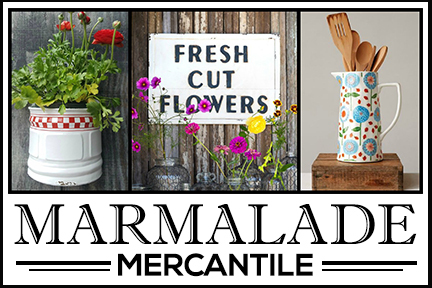 It’s never too early to think Spring! Thanks for the inspiration!!! Happy daydreaming! It is a cold 25 degrees but, i loved this post, i am so ready to get out and watch things start sprouting up, thanks for this wonderful inspiration, made me smile!!! The garden is the welcome to the home. 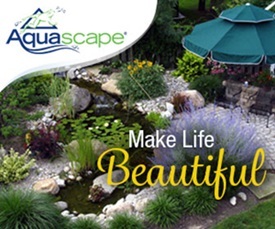 Landscape can be very formal or a happy medium. I like the quaint country bird & bee look, with several resting stops. Thanks for this showing. Beautiful! Thank you sharing sharing this.